Canadians are asserting their right to know about the health of their bodies, communities and environments. Over 1,200 letters were signed and sent by the end of the first day of Write2Know Week (March 23-27, 2015). People are asking what’s in the air they breathe and the water they drink. They want to know the effects of the marine plastics accumulating in the foods they eat, the impacts of toxic waste from industry, recent cuts to health research, and more. And they are going right to the source: they are sending letters directly to the federal scientists who are funded by Canadian tax dollars to monitor our health and our environments. These are the scientists doing the long-term research that Canada needs to secure public health and safety. 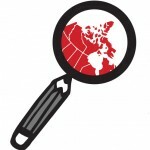 Write2Know offers a platform for members of the public to pose pressing questions to federal scientists and ministers. To date, eight letters have been prepared by members of the public concerned about gaps between scientific research and government policies. Write2Know was conceived in response to the government’s recent cancellation of over a hundred research programs, the firing of thousands of scientists, and the shuttering of libraries and destruction of data and archives. By opening up a space for people to direct questions to federal scientists, the campaign takes aim at the government’s science communications policies, which have imposed significant constraints on federal scientists’ freedom to speak directly to the media and to the public about the results of their work. Journalists reporting on the environmental consequences of industry are regularly denied interviews with federal scientists monitoring the impact of industrial waste. 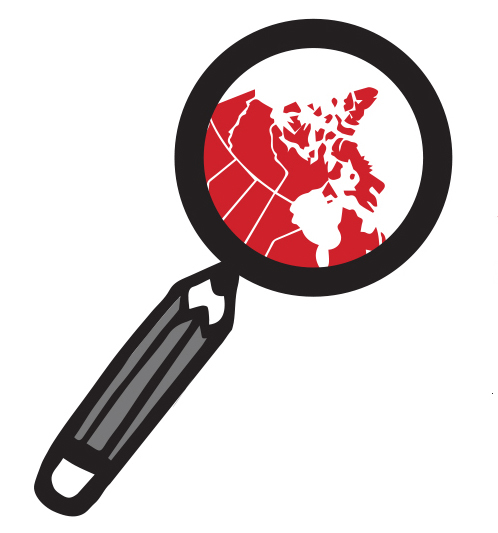 These constraints on access to scientific research on public health and safety deny Canadians important information and constitute a serious affront to our democracy. Write2Know letters are addressed to federal scientists as well as Ministers and Members of Parliament. The scientists addressed will receive one letter at the end of Write2Know Week. By contrast, each time someone signs a letter, a copy is sent to the inbox of relevant federal Ministers and Members of Parliament.